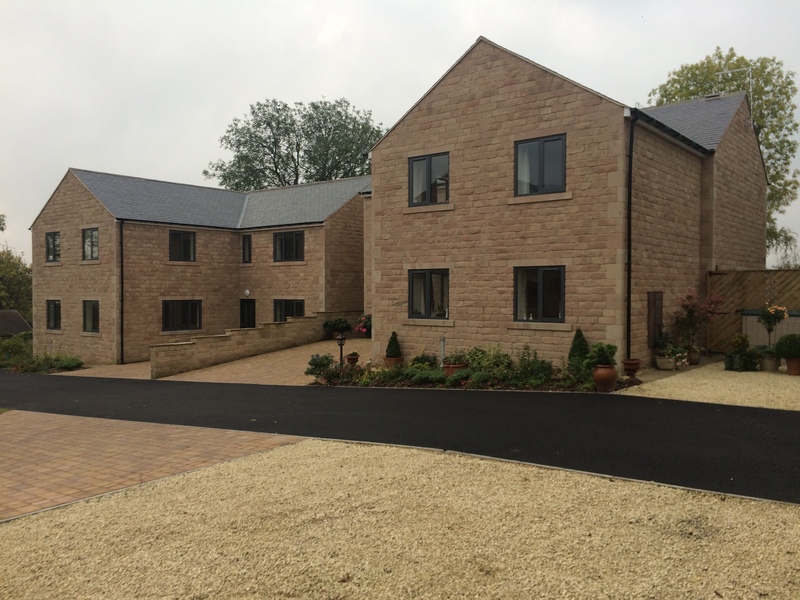 Wiggum offers fantastic new properties built to a high standard and specification to suit all preferences in design and style. We work with our clients from start to finish to ensure they get total satisfaction with the end product, and in most cases, their dream home. 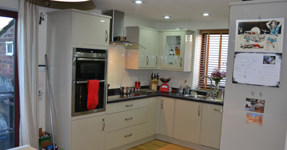 Wiggum can provide a design and fitting service for any style of kitchen and bathroom. Whether it be traditional or modern, we can promise the highest standard of finish. With fast and efficient kitchen and bathroom fitters, we can keep the stress to a minimum and get the main rooms in your property back in working order for your use and enjoyment. Wiggum can provide a service in the work place as well as domestic. When you need extra office space or a new toilet block, car park, or need to bring your premises up to date t suit requlations, we can offer advice and carry out any work that is required..
We have a lot of information to put on this page, we request your patience while we get it ready for you.